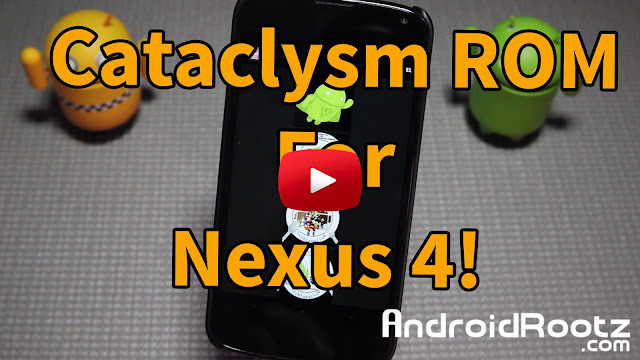 Cataclysm ROM Review for Nexus 4! 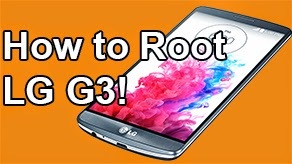 - Android 4.3 ~ AndroidRootz.com | Source for Android Rooting, ROMS, Tricks and More! 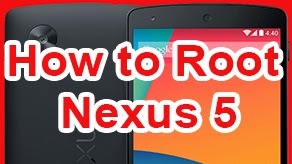 Many ROMS have the same features and sometimes don't offer anything unique to the table, but Cataclysm ROM for the Nexus 4 offers some nice features that I really haven't seen in any other ROMS that I have tried on my Nexus 4! 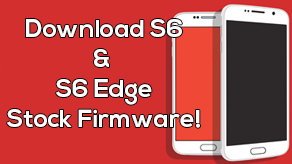 Cataclysm ROM offers your usual quick toggles options and slider shortcuts, but where it gets interesting is with the cool features like InCall Blocker, allowing you to block those annoying telemarketers and a white list mode. Smart3G giving your options to change to 2G when you have low battery, turned off your screen, or at a certain battery percentage. 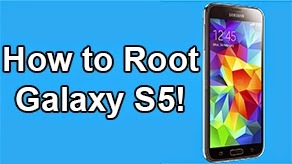 This ROM also offers some other neat features like Fall Call (spoofing), keyboard layout, and you can even backup your current Cataclysm settings, and restore then later! 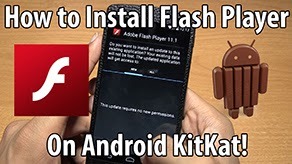 This ROM offers some pretty awesome features that not many other ROM have! 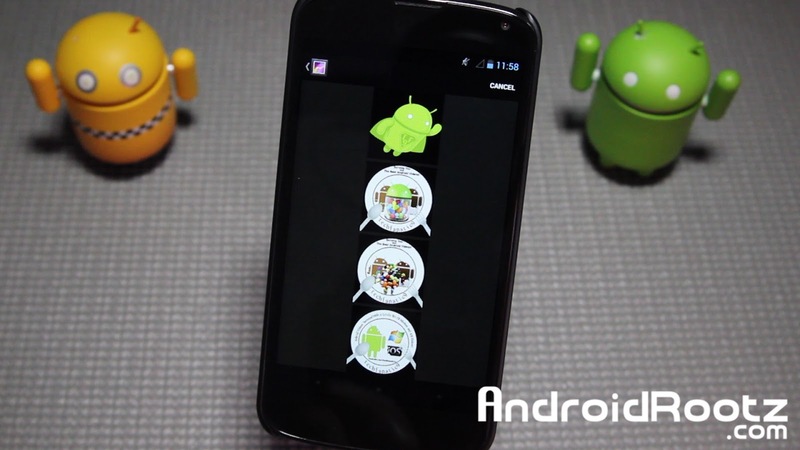 Download Cataclysm ROM for Nexus 4 using the links below!